Helping the victims of the 2005 Hurricane Season through music. Now helping all victims affected by a natural disaster worldwide. 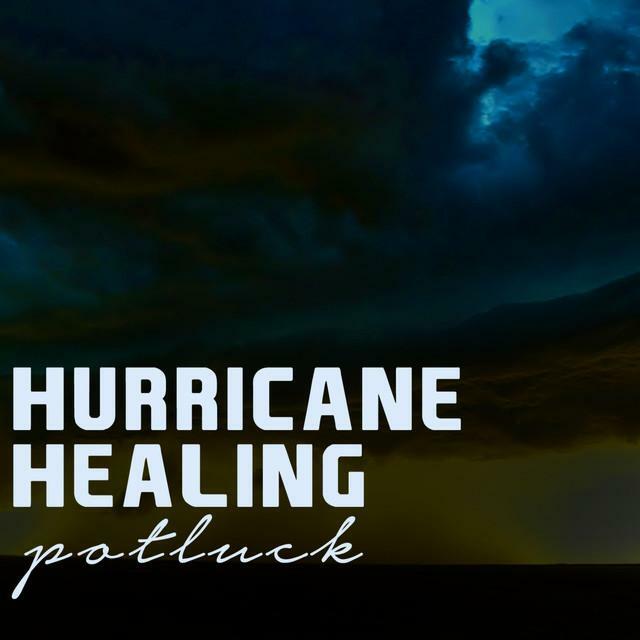 Hurricane Healing is a ‘virtual album’, a series of downloadable tracks provided by musicians from all over the world. When you buy a track or album on this website, 50 cents of every dollar you spend goes directly to the National Headquarters of the Salvation Army in the U.S. Additionally, many artists are donating the proceeds they’d normally receive from sales to this relief effort. Due to the scale of the devastation natural disasters have on people’s lives, funds and help will be needed for many months after such an event. For this reason, the Hurricane Healing project is open-ended. New tracks and other forms of digital content will be added to this website on a regular basis. If you sign up for the e-newsletter, we’ll let you know when new content is available and update you on how the relief efforts are progressing. If you’re an artist or someone who owns the relevant rights to music and you’d like to help, you’ll find information here on how you can become involved in the Hurricane Healing project. Thank you for visiting Hurricane Healing. To share this website to a friend, click here. HOW ELSE I CAN HELP? You can send a link to this website to a friend by clicking here. You can sign up for the Hurricane Healing e-newsletter here and we’ll let you know when new music is available for purchase and how relief efforts are progressing. You can visit the Salvation Army website to make direct donations and find out more. Or, click here to get one of our banners. 50 cents in every dollar spent on music downloaded from this website goes directly to the National Headquarters of the Salvation Army in the U.S. Tracks cost between US $0.99 and US $1.50, depending on the online store you downloaded from. 30 cents in every dollar spent on music downloaded from this website is used to pay for administration of the Hurricane Healing project including the maintenance and hosting of this website, associated legal fees and to pay for the marketing, promotion and communications costs involved in running the Hurricane Healing project. In addition, many artists are donating the proceeds they’d normally receive from sales to this relief effort. Where artists do own the relevant rights and can donate the funds they receive, an additional 20 cents (approximately) of every dollar will go to the National Headquarters of the Salvation Army in the U.S.